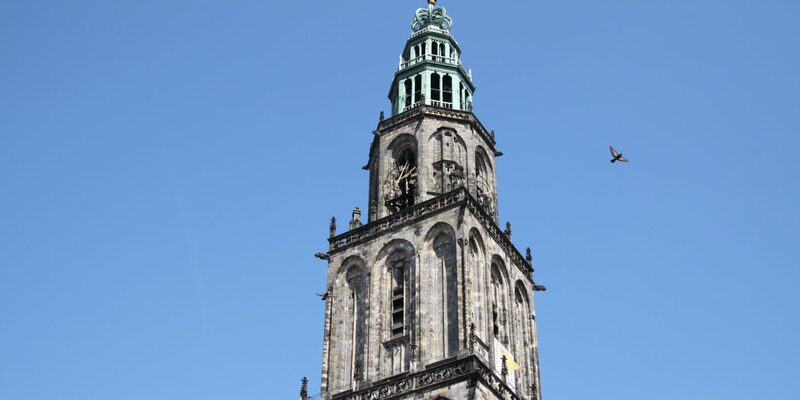 Groningen is famous for being a student-friendly city. As of 2016, it has the second largest international student population in the Netherlands after Amsterdam. And every year the number of international students is exponentially growing due to the popularity of the education. 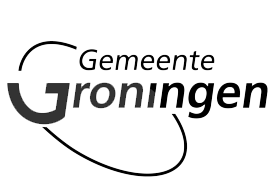 As you might already know, Groningen has two main universities: University of Groningen (RUG) and Hanze University of Applied Sciences. Groningen universities do not have a tradition for on-campus housing. Most students live in student halls or residences situated some distance from campus. An efficient public transport system makes it easy to travel between your residence, campus and the city centre. Students also travel very easily by bike. You should start to look for accommodation months (preferably 3-5 months) before you arrive, as it can be very difficult to find accommodation right before the semester begins.